TechsPlace | Google Apps is one of the most common and best server based service among users for sending email messages, attachments and many other things on their emails. This can be used both for commercial and business use. But whoever uses want to take a backup of it due to safety point of view. This will help you to save your vital documents and emails in case of any contingency. 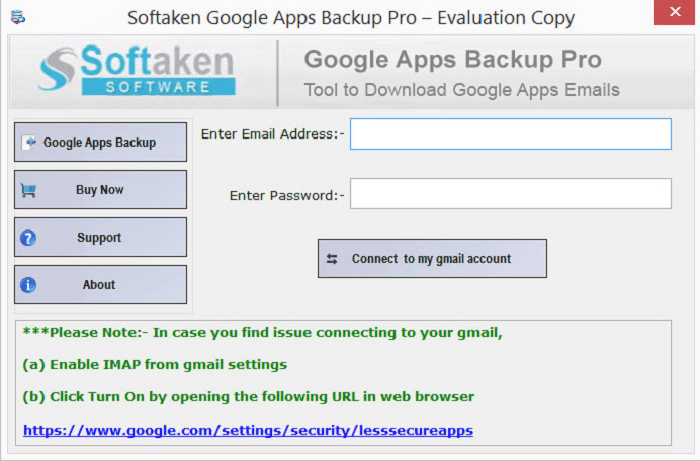 As the manual method is not so effective to take backup of Google Apps account. So user starts searching for the most powerful backup tool. 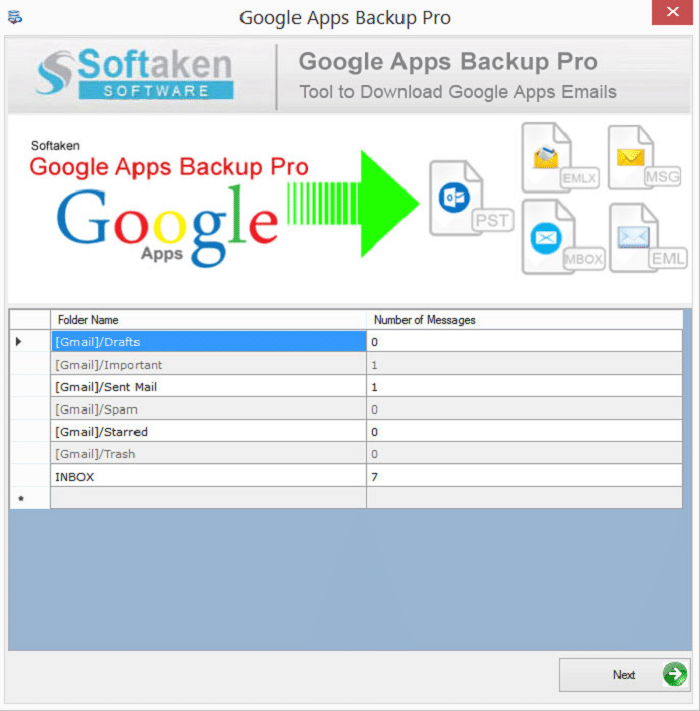 Here we are providing you the best software in the form of Google Apps Backup Tool by Softaken that will help you to gain full backup of all emails files and attachments of Google Apps account. The highly effective software comes with two versions. One is paid and other is free. Both are discussed here for you. Free version – It is the free version of the software that will provide facility to export only 10 files from Google Apps account to the required email client. It is free from any type of charges. You can use and test the functionalities of the software which will help you in paid version of the software. 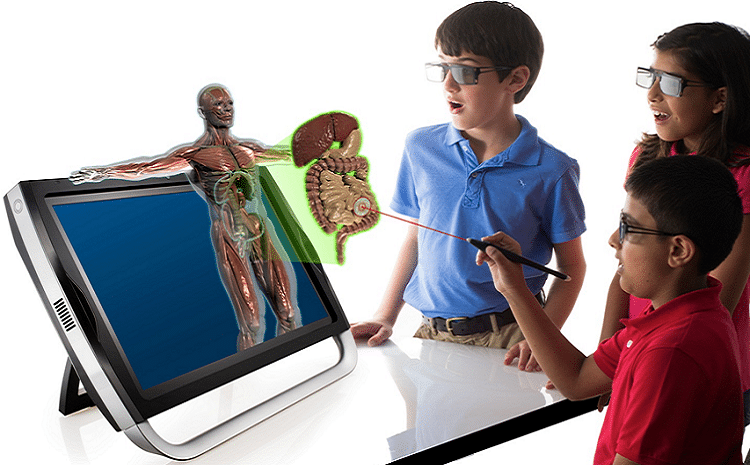 Paid version – Once, you test the trial version of the software. You can purchase the paid version of the software to deal with the limitations which you faced in paid version. Here, you can export any number of files to PST, EML, EMLX, MSG and MBOX. Before working on this software, you need to enable two things on your Google Apps accounts. Enable IMAP – Go to Google Apps setting and enable IMAP under Forwarding and POP/IMAP heading. 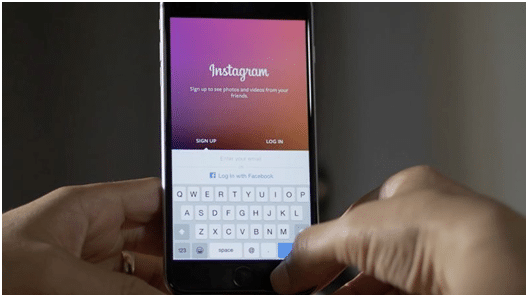 The next step is, Turn on ‘allow less secure apps’. This is clearly shown in the image given below. After installing the software, the utility seeks you for username and password. You need to enter your username and password and click on ‘connect to my Google Apps account’. This will set up a proper connection with your Google Apps account for whom you are taking backup. After entering a valid username and password. 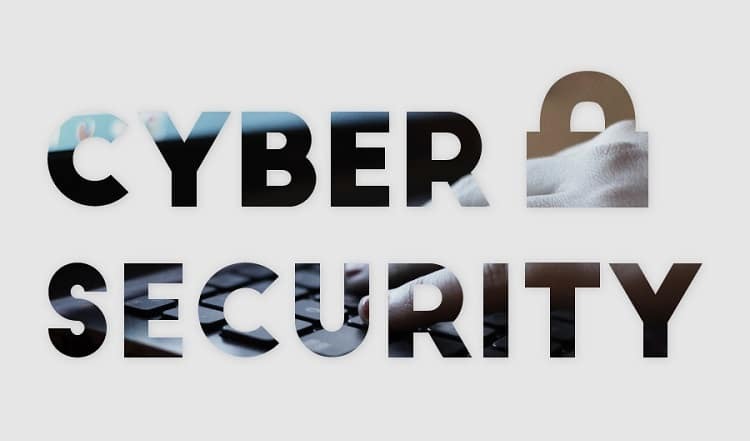 The software will show you an entire database of Google Apps account separately by folders and the number of email messages contained in them. You are free to select any folder of Google Apps account and can take backup of the only selected folder. 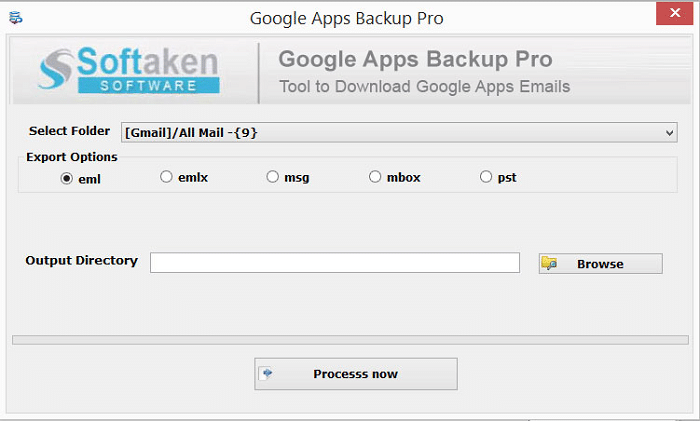 If you wish, you can select ‘all mail’ option and can take backup of all Google Apps files. You are free to take Google Apps account backup and can save them into various available formats – EML, EMLX, MSG, MBOX and PST. You are free to select any of the email clients. This is the second last step in the backup process. You are free to select an Output directory as per your requirements. This will help you to view the files easily without any extra efforts. This is the last option in the whole backup process. After all the above steps. You just need to hit ‘convert now’ button to give a final touch to the whole process. 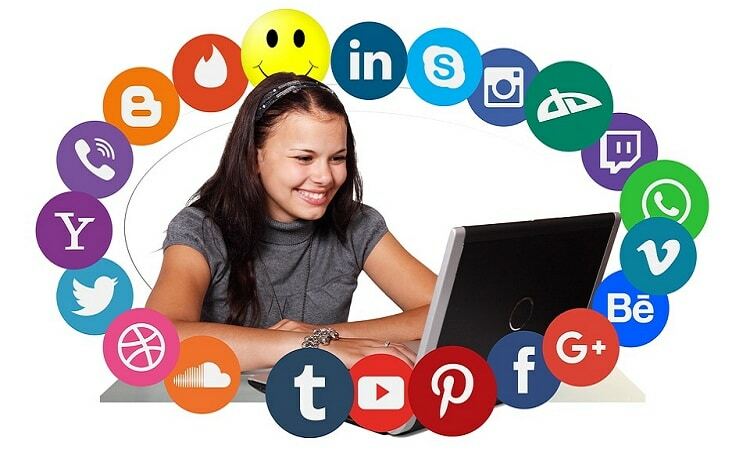 The software is highly designed by keeping in mind the needs of all the users to take backup of Google Apps account. It is designed so simply that you can easily handle the software and perform a safe export of Google Apps emails to your suitable formats from the available ones. There is no need to use any external help.